Hemp Seed Oil is an essential fatty acid rich oil derived from hemp seeds. It is naturally high in omega 3 and omega 6 fatty acids. It is commonly used to boost essential fatty acid levels in the body, which helps with skin conditions, decreasing risk of a range of chronic diseases and supporting lean muscle growth and recovery processes. There aren’t any side effects associated with hemp seed oil, but it is high in calories so it’s best to avoid overconsumption if you’re trying to lose weight. No recommended doses or ingredient timing is suggested but 30mL has often been used in studies for skin conditions. Hemp seed oil supplements can be stacked with most other supplements but does not go well with fat burners and fat blockers. Hemp Seed Oil or simply Hemp Oil is an essential fatty acid rich oil that is often used to provide access to omega fatty acids, but is also often used for a variety of skin conditions. It should not be confused with Hash Oil, which is an oil made with flowers and leaves of only a certain variety of Cannabis Sativa plants. 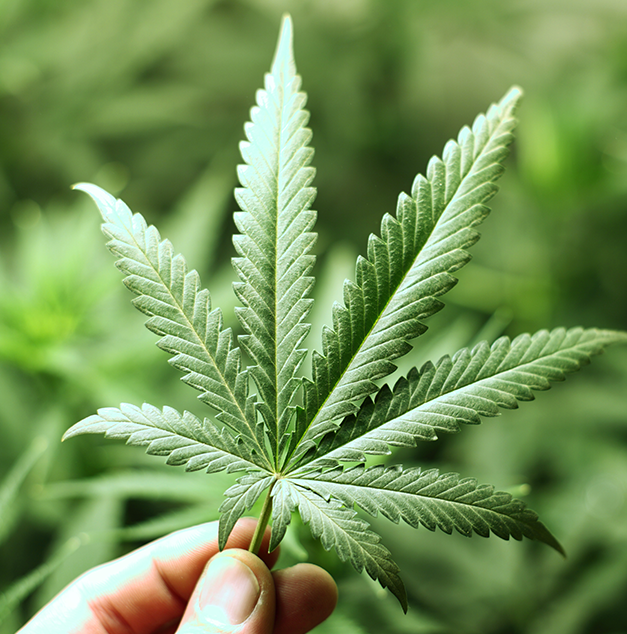 Hash Oil is high in THC or the active component of marijuana, while Hemp Seed Oil is very low in this compound. Where does Hemp Seed Oil come from? As the name suggest, Hemp Seed Oil is derived from the seeds of a range of different species of the Cannabis Sativa plant. It is naturally high in both fatty acids and protein at about 49% and 31% respectively1. It is notable for being extremely low in carbohydrates and providing one of the highest protein ratios of many seeds. It is also a rich source of dietary fibre, B vitamins and a range of minerals such as manganese, phosphorus and zinc just to name a few. Hemp seed oil however removes all of the protein and most of the vitamins and minerals leaving in its place a large amount of omega 3 and 6 essential fatty acids; the most predominant of which include linoleic acid, alpha-linolenic acid, gamma linolenic acid and stearidonic acid2. Perhaps the most common use of Hemp Seed Oil is for its ability to provide a rich source of essential fatty acids. As mentioned above, it is a rich source of omega 6 and omega 3 fatty acids. It is known for its unique 3:1 ratio of omega 6 to omega 33, which is ideal as lower ratios are associated with a decreased risk from a variety of chronic diseases such as cardiovascular disease and certain varieties of cancer4. In addition, hemp seed oil has been studied to provide relief from symptoms associated with a skin condition known as eczema5 as well as other forms of dermatitis; inflammation conditions of the skin. While there aren’t any specific studies looking at Hemp Seed Oil and ergogenic effects; because of its high level of omega 3 and 6 fatty acids, it does help support training and results in a variety of ways. Omega 3 fatty acids in particular have shown benefits to amino acid and glucose uptake by muscles as well as supporting muscle recovery and reduction of negative symptoms associated with inflammatory joint conditions6. As such, hemp seed oil is an excellent supplement to support not only muscle growth and recovery, but also as a safeguard against injury, especially of the joints. There aren’t any major concerns with Hemp Seed Oil consumption. Unlike Hash Oil, Hemp Seed Oil is very low in THC and as such is not under retail restriction. As it is still a fat, it does provide 9 calories/g, making it a highly calorific supplement. If you were looking at weight loss, it is advisable to avoid overconsumption of hemp seed oil. There aren’t any specific recommendations for hemp seed oil, however 30mL was used in studies5 looking at its use for the relief of symptoms associated with eczema. There are also no official recommendations on supplement timing. 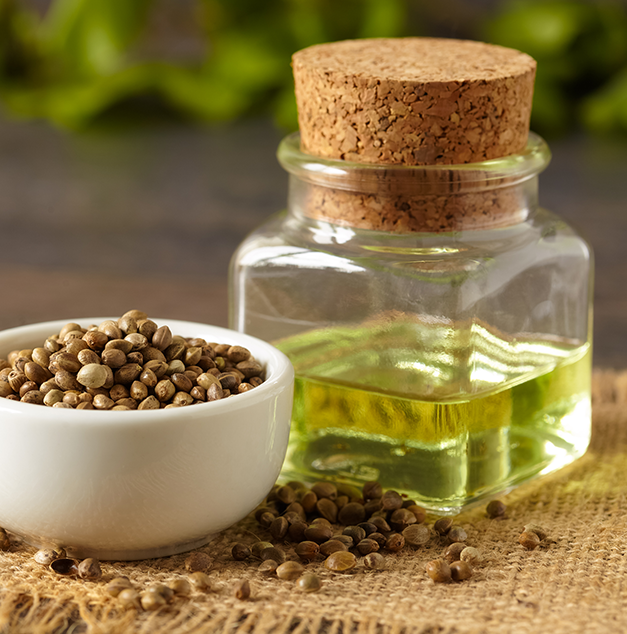 Hemp seed oil supplements are often sold in liquid form or as capsules, however some companies such as HempOmega have started to powderise microencapsulated hemp seed oil, which allows it to be utilised in existing powdered products more easily. As such, you might see it as a suitable alternative to flaxseed oil powder to be used in protein powders or amino acid supplements, especially ones which are vegan or vegetarian. As a supplement, Hemp Seed Oil can be stacked with most other supplements without issue including protein powder, pre workouts, amino acid supplements and hormone support supplements. However, fat blockers and fat burners containing fat blockers may nullify much of its absorption, so try to take the oil away from these types of supplements. 2. Montserrat-de la Paz S, Marín-Aguilar F, García-Giménez MD, Fernández-Arche MA. ‘Hemp ( Cannabis sativa L.) seed oil: analytical and phytochemical characterization of the unsaponifiable fraction.’ J Agric Food Chem. 2014 Feb 5;62(5):1105-10. 3. Callaway, J. C. (2004). "Hempseed as a nutritional resource: An overview". Euphytica 140: 65–72. 4. Simopoulos AP. ‘The importance of the ratio of omega-6/omega-3 essential fatty acids.’ Biomed Pharmacother. 2002 Oct;56(8):365-79. 5. Callaway, J.; Schwab, U.; Harvima, I.; Halonen, P.; Mykkänen, O.; Hyvönen, P.; Järvinen, T. (2005). "Efficacy of dietary hempseed oil in patients with atopic dermatitis". Journal of Dermatological Treatment 16 (2): 87–94.